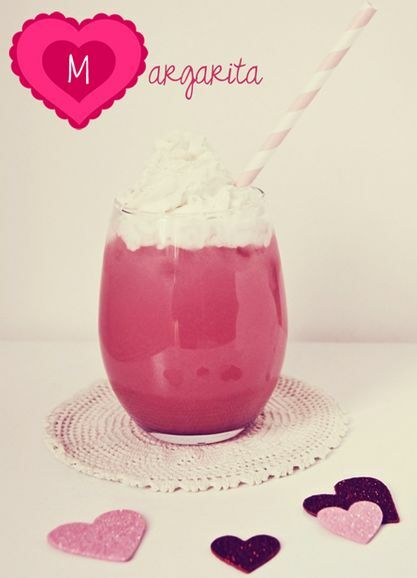 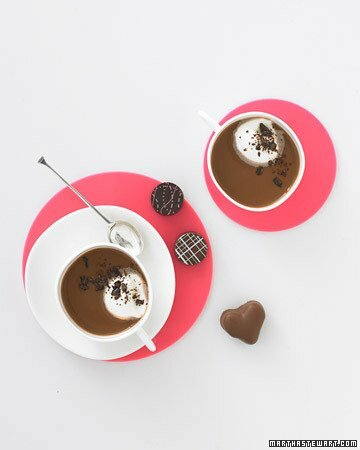 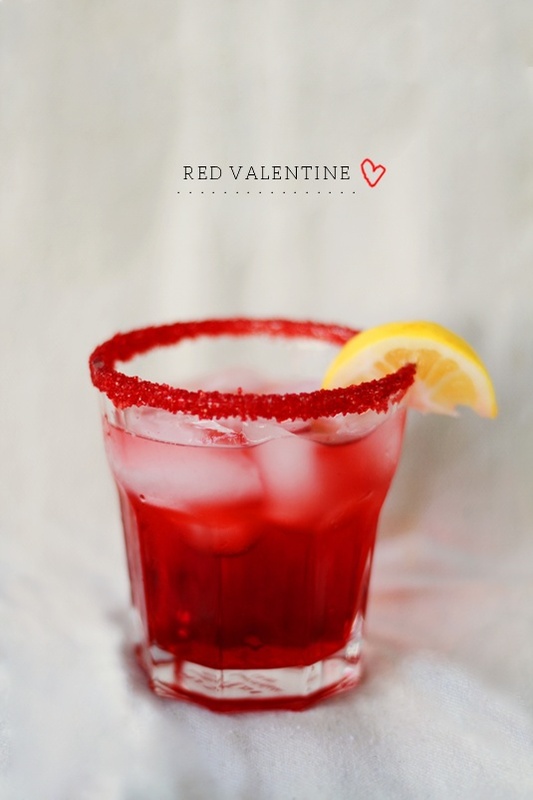 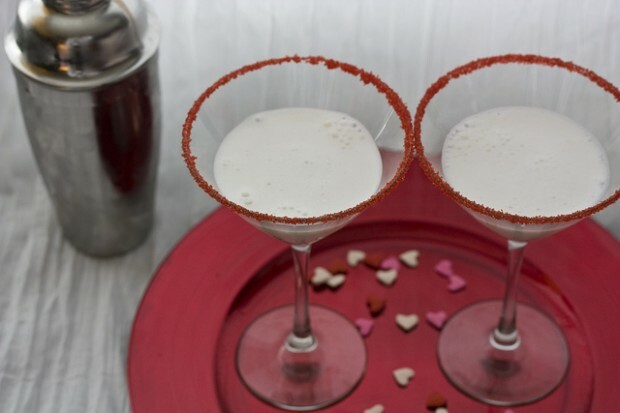 When you will decide what to cook for Valentine’s Day and for the romantic dinner, it is time to find the perfect idea for lovely cocktails that will make your Valentine’s Day more romantic. 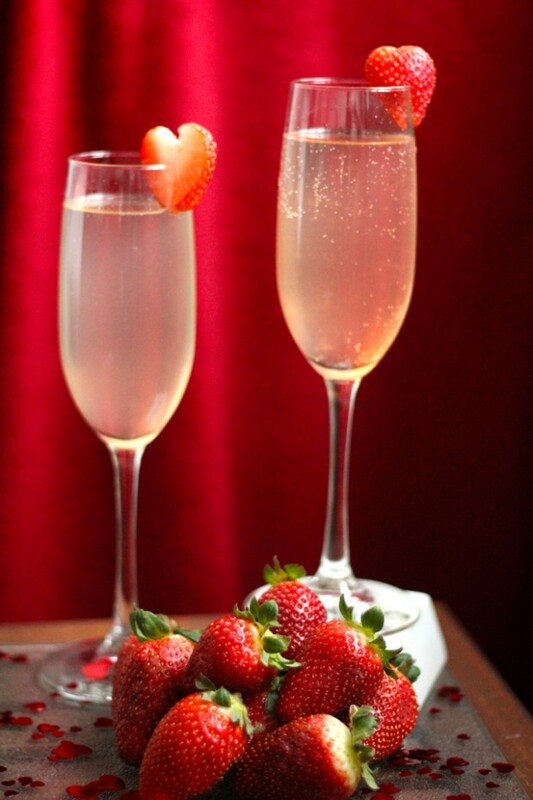 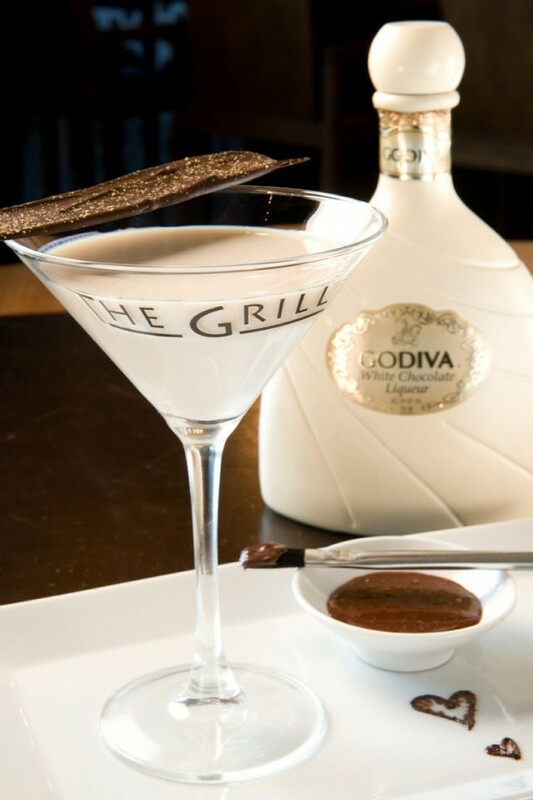 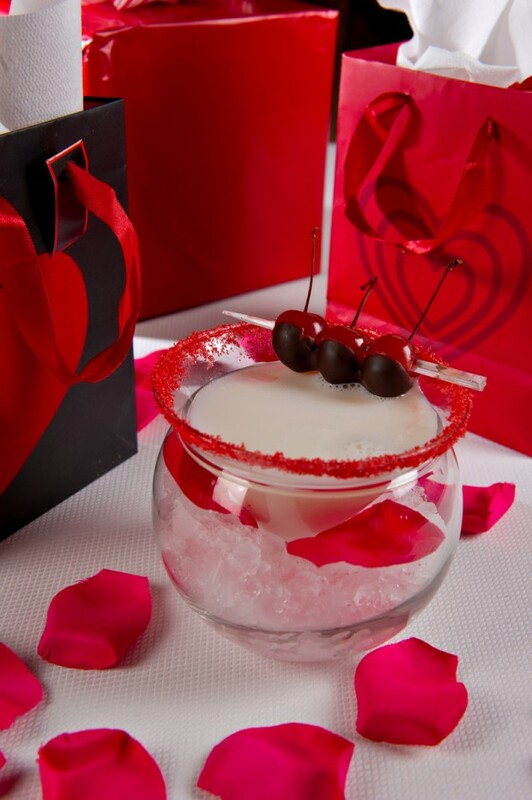 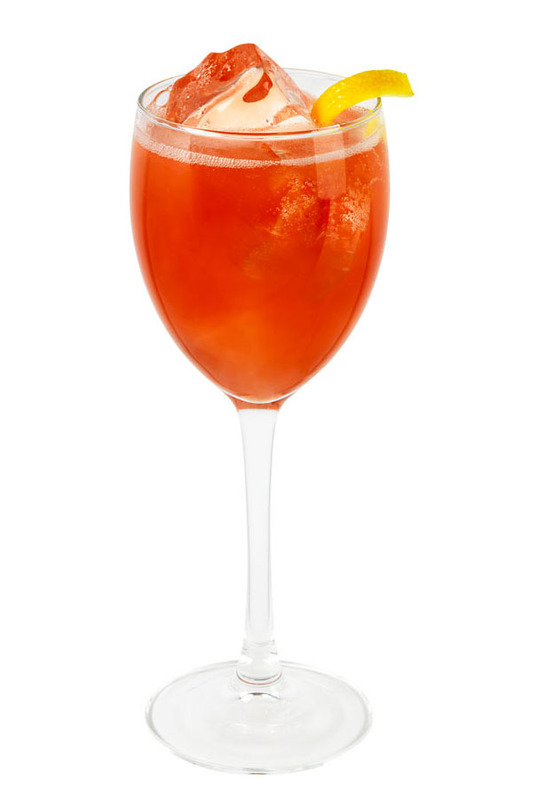 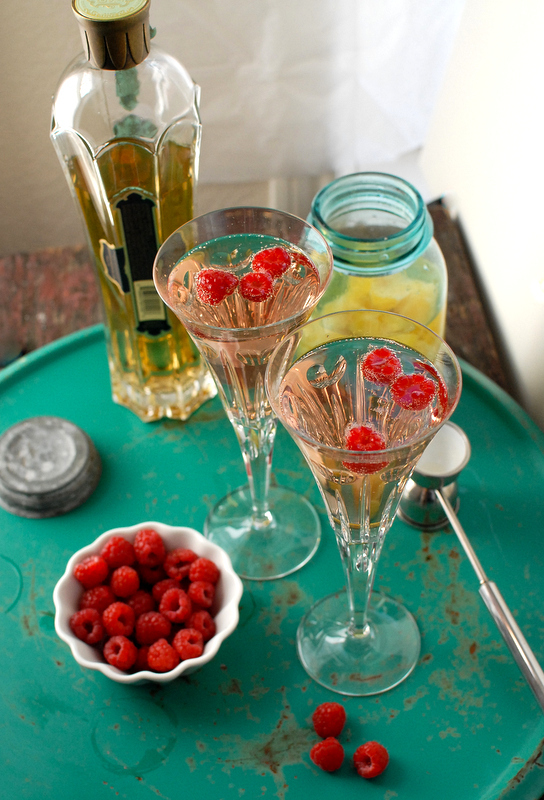 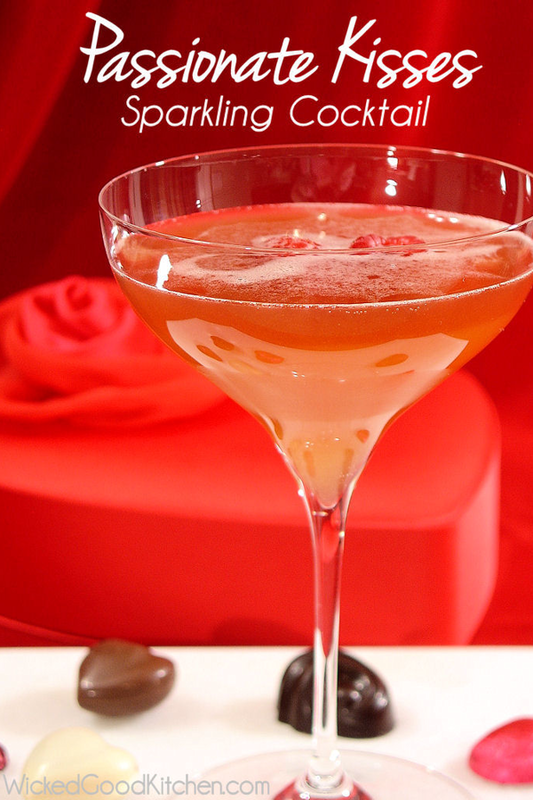 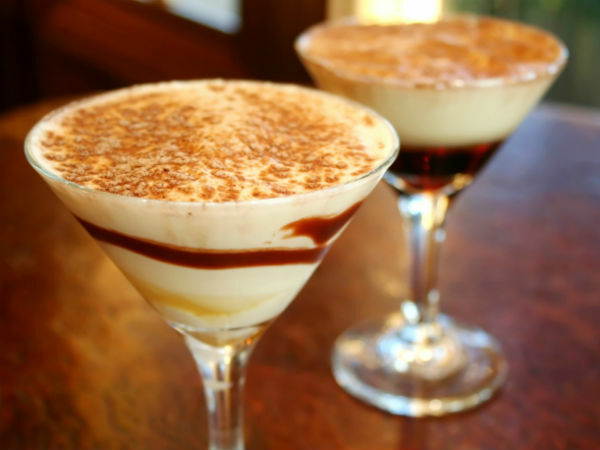 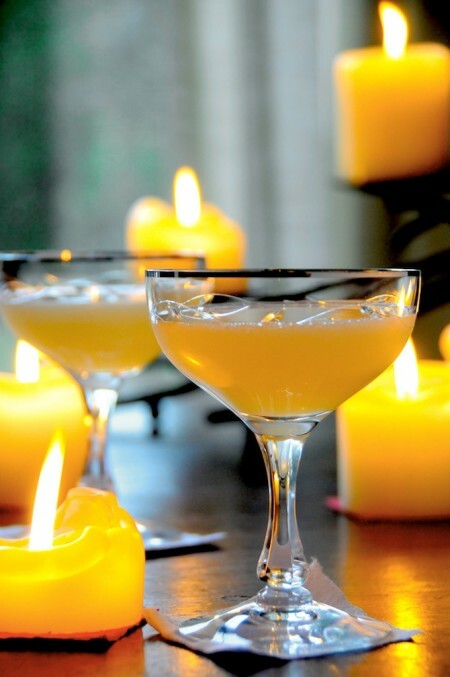 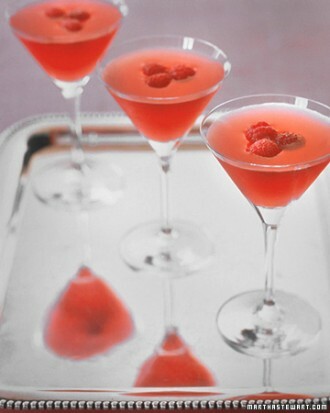 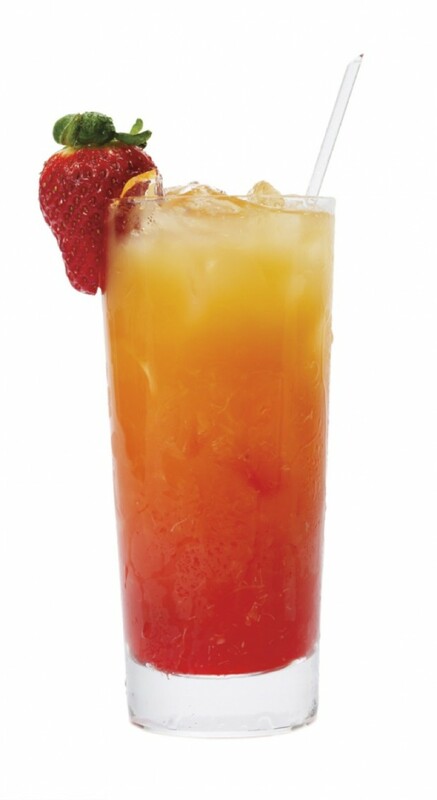 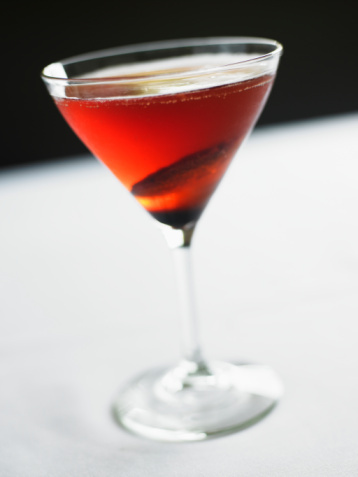 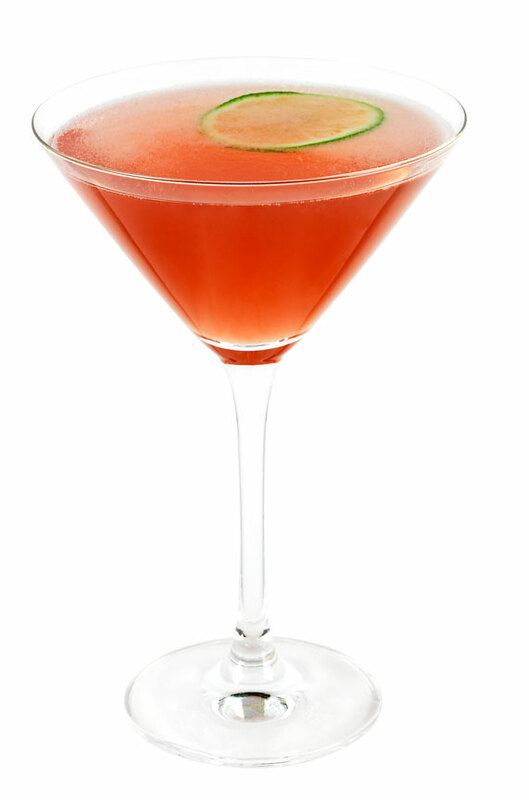 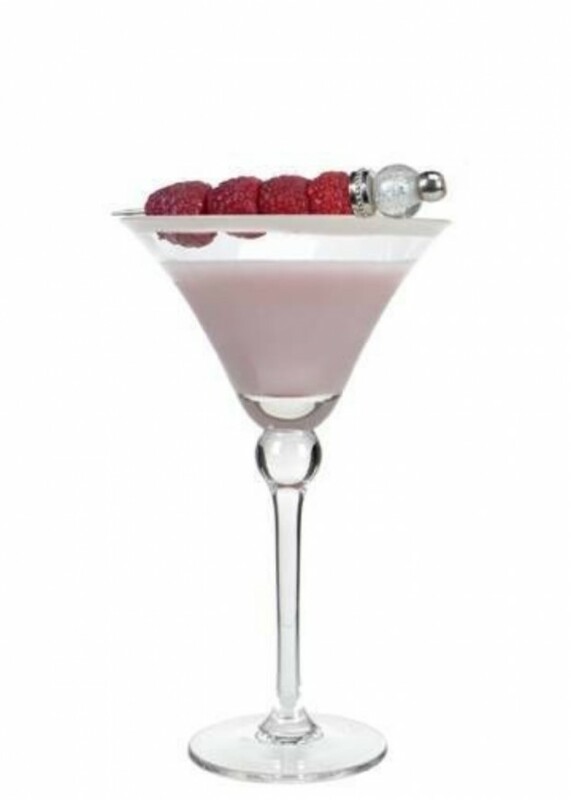 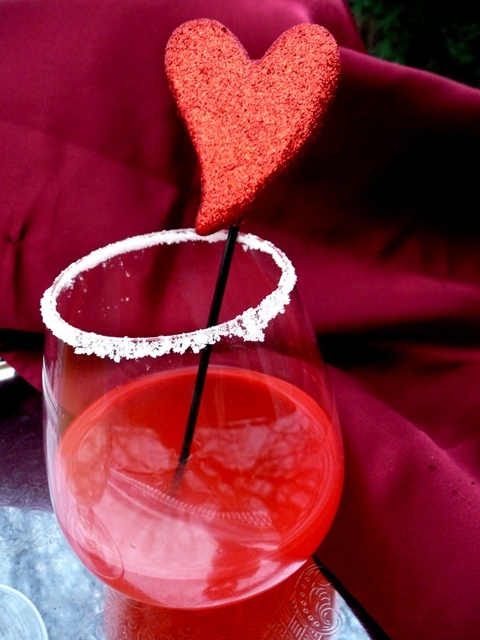 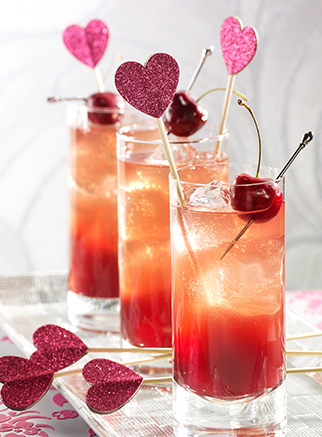 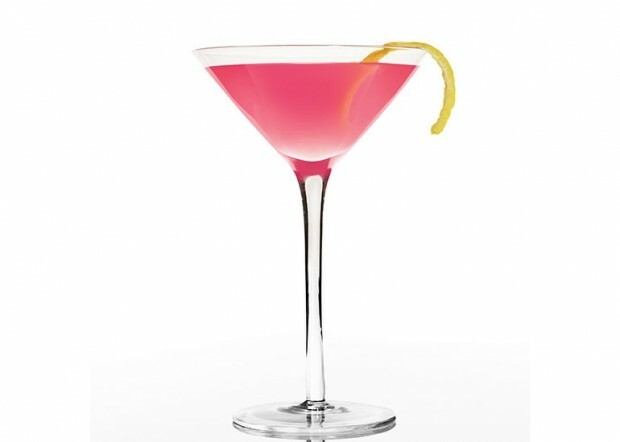 Check out the following 23 great ideas for romantic cocktails and choose your favorite. 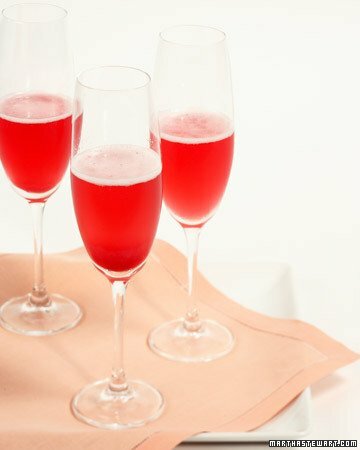 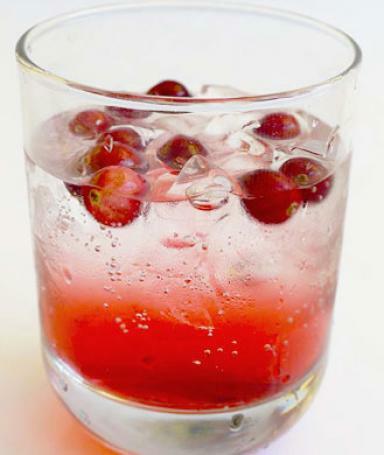 You can get the cocktail recipes below every photo.